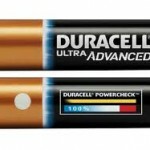 Duracell and Proctor & Gamble Co. are the subject of a recent lawsuit filed in California alleging the companies engaged in a deceptive marketing scheme that mislead consumers as to the batter life of Duracell Ultra Advanced batteries and Duracell Ultra Power batteries. Specifically, the complaint alleges that Duracell and Proctor & Gamble violated certain State consumer protection laws and engaged in deceptive conduct and/or false advertising by misleading consumers about the benefits of the battery life for these premium-priced batteries and claiming that these batteries lasted “Up to 40% Longer in Toys.” Duracell and Proctor & Gamble allegedly concealed and misrepresented material facts regarding the battery life of the Duracell Ultra Advanced batteries and the Duracell Ultra Power batteries, when the battery life of these batteries would not last any longer than the lower-priced Duracell batteries. As a result of defendants’ deceptive marketing scheme, consumers purchased Duracell’s Ultra Advanced and Ultra Power batteries based on the false belief that these batteries would last a significant amount of time longer than traditional alkaline batteries and paid significantly higher prices with no meaningful additional benefits. The Duracell Ultra Power battery is a disposable, rather than rechargeable, battery that was previously sold using the name Duracell Ultra Advanced batteries. While claiming to last 40% longer in Toys and being “ideal for high-drain devices,” consumers are reporting that the Duracell Ultra Advanced batteries and Duracell Ultra Power batteries are failing to last materially longer than Duracell’s other alkaline batteries. 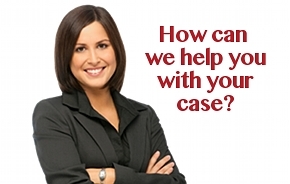 If you have purchased Duracell Ultra Advanced batteries or Duracell Ultra Power batteries, call our Experienced Consumer Protection Attorney team today to discuss your rights. Our consumer protection attorneys may be able to recover money for your purchase of Duracell Ultra Power or Duracell Ultra Advanced batteries as a result of Duracell’s and Proctor & Gamble’s alleged false advertising and deceptive marketing. 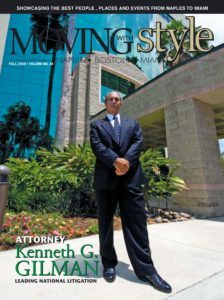 To speak with a consumer protection attorney, call our firm toll free at (888) 252-0048, or complete the Free Consultation Form Online for a free Consumer Protection Case Review.